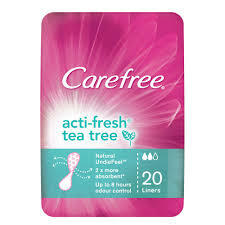 Aci-Jel Restore replenishes essential vaginal moisture. 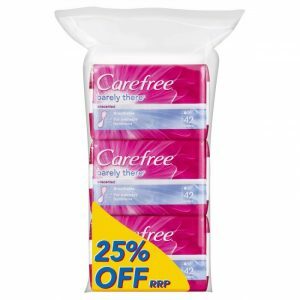 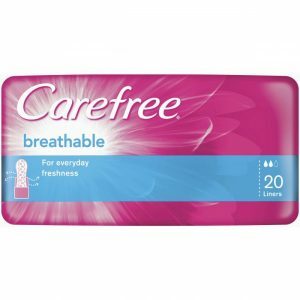 Carefree Shower Barely There Liners Showfresh are ultra thin & flexible for everyday freshness. 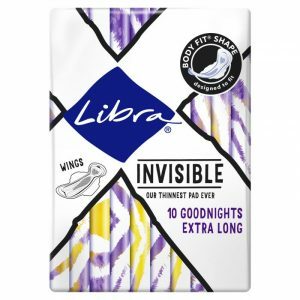 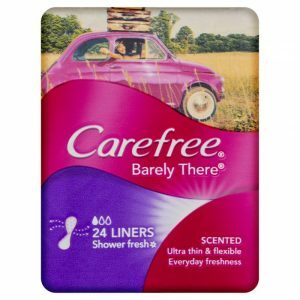 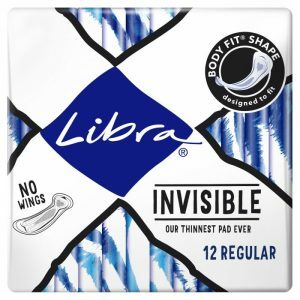 Carefree Barely There Liners Unscented are ultra thin & flexible for everyday freshness. 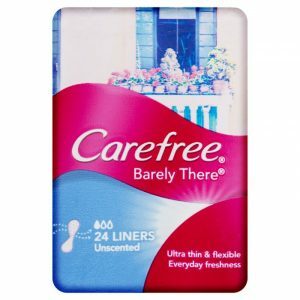 Carefree Barely There Liners Unscented are ultra thin & flexible and give everyday freshness. 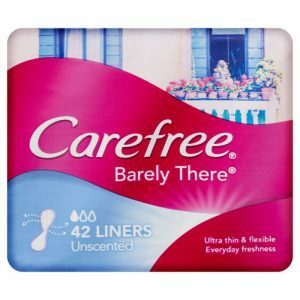 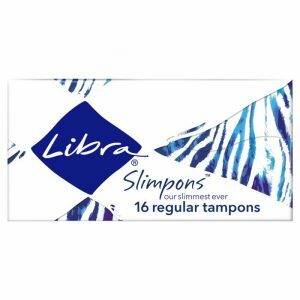 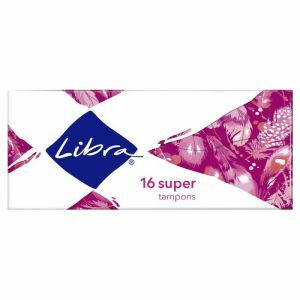 Carefree Barely There Unscented Liners are breathable for everyday freshness. 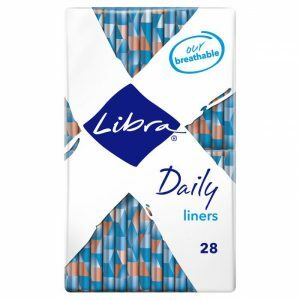 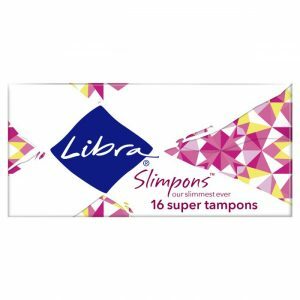 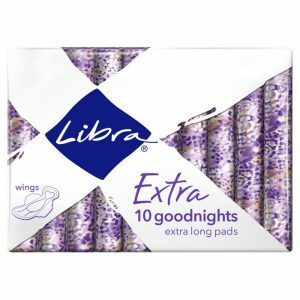 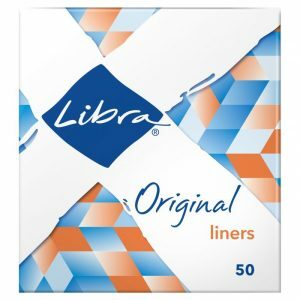 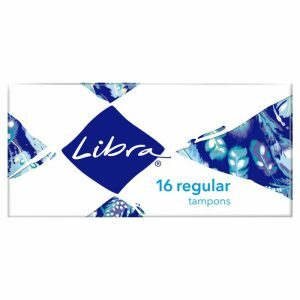 Carefree Breathable Liners provide everyday freshness. 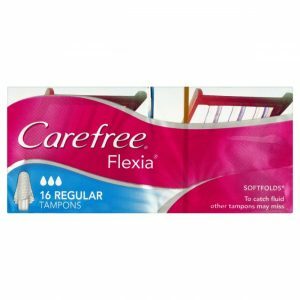 Wear Carefree Longs Original for everyday freshness and 25% longer extra coverage. 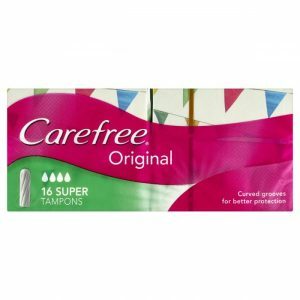 Carefree Original Liners Showfresh are individually wrapped and give you everyday freshness. 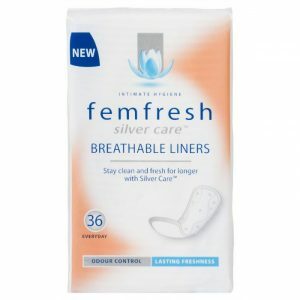 Femfresh Feminine Deodorant Spray is a delicately fragranced spray, specifically formulated to give long lasting freshness in the intimate area so you can feel fresh and confident all day. 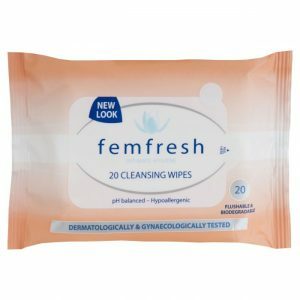 These Wipes contain a pH-balanced formula to gently cleanse, freshen and deodorise, giving you a long lasting fresh feeling. 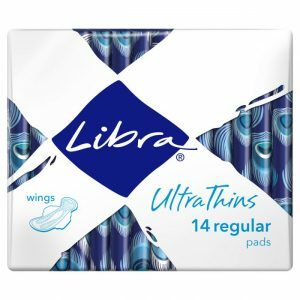 A delicately fragranced, gentle powder specifically formulated for all over freshness. 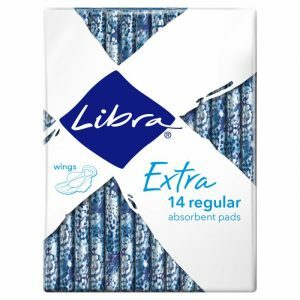 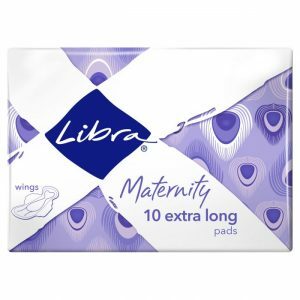 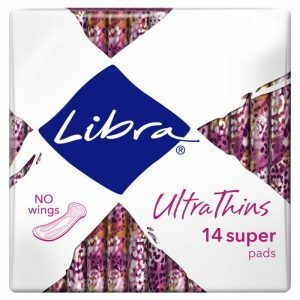 These liners minimise the reproduction of odour causing bacteria and help to maintain the natural balance of your most intimate area. 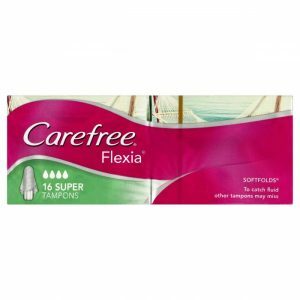 This delicately fragranced, soap-free wash is enriched with extracts of camomile and aloe vera, to gently cleanse andfresh the intimate area whilst helping to maintain a healthy pH-balance. 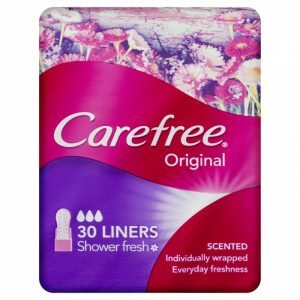 A gentle deodorising cream wash that’s enriched with Moisturising Frangipani and Soothing White Lily that work with your body to provide extra comfort for your intimate area. 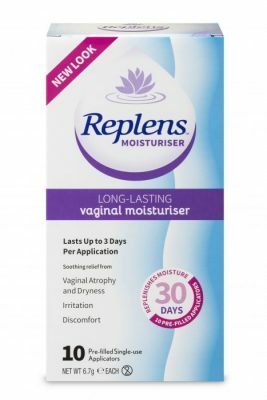 Replens Long-Lasting Vaginal Moisturizer provides immediate alleviation ofdryness symptomsand helps replenish vaginal moisture.